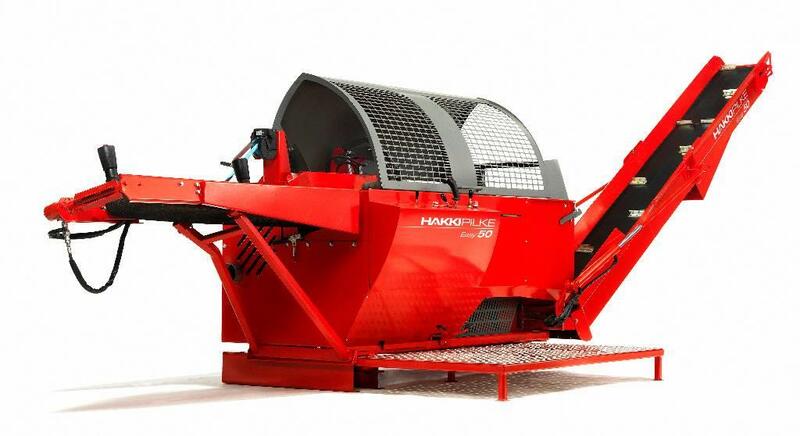 Additional Information Hakki Pilke Easy 50 firewood processor. The largest and faster processor in the line. .404 harvester chain and bar. Splits from 2 to 16 pieces at a time. At Mascus USA you'll find [Other] Easy 50 Wood Processor john Deere forest equipment and others, as well as other kinds of used machines and equipment among six main categories available at the top of the page. Check it out now.